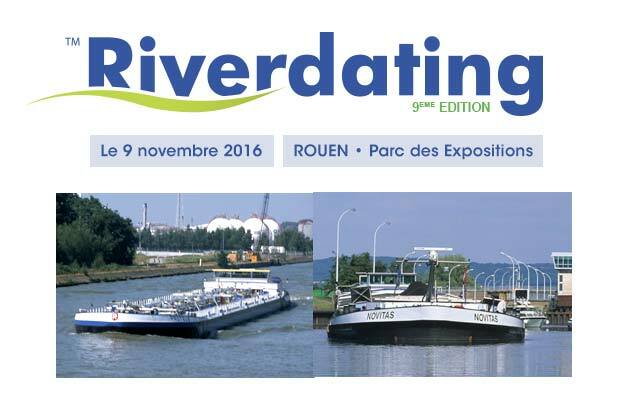 On November 9th, 2016, meet Newsteo at Riverdating, the appointment of European players of the inland waterways and multimodal transport. Newsteo is always present in innovative solutions for transport. River transport is booming as an alternative to more traditional modes of transport, especially road transport. Less polluting, with a interesting value, it allows serving many cities. Naturally, Newsteo provides its traceability solutions for real-time alert and monitoring of temperature, humidity and shock. On the occasion of Riverdating, Newsteo will present its solutions to major companies. If you have the opportunity, we will be happy to welcome you in the start-up space.